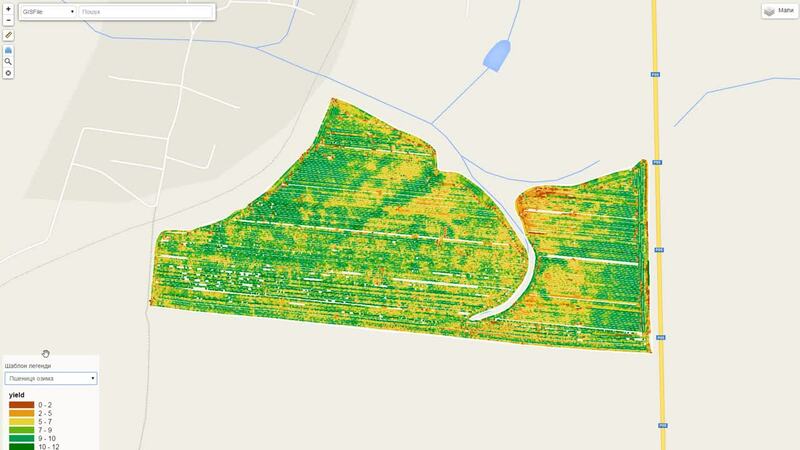 PreAgri supports data exchange with field equipment of Raven and John Deere in automatic mode, allows you to make prescription maps for field equipment, determine the actual cost of the brought material, evaluate the quality of completed field works on the map, print reports and export data. The service allows you to upload objects, images from drones and satellites, provides opportunities for solving spatial tasks, agricultural enterprises, precision agriculture and crop yield monitoring. 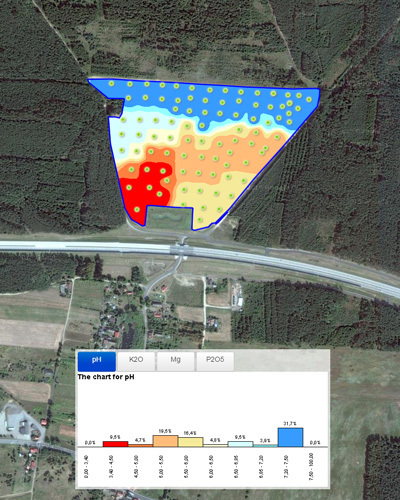 Operational loading data from field equipment and build online maps. 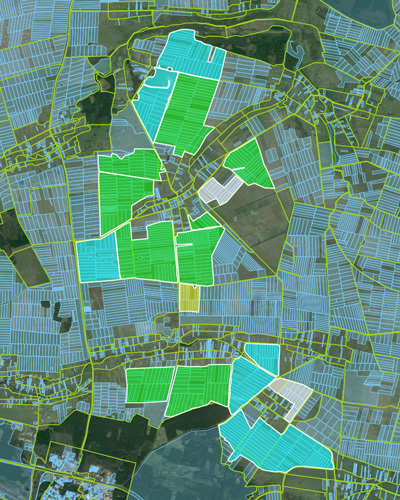 Information about loaded into a special layer, then you can perform spatial analysis of any selected index online. Service allows you to import data, create and update objects online using a Web Editor. Service allows you to create raster and vector layers and automatically generate tiles for quick Web display them on the map. 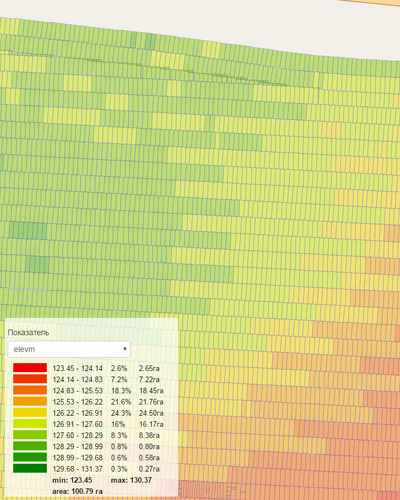 Automatically builds a land card of samples of agrochemical survey of selected indicators. Connecting GPS trackers and GPS data import. Display map routes together with video. System enables online monitoring of objects, Visual Analytics, calculate mileage and photo-fixing spots on video entering additional information. Synchronization display video with GPS route on the map. 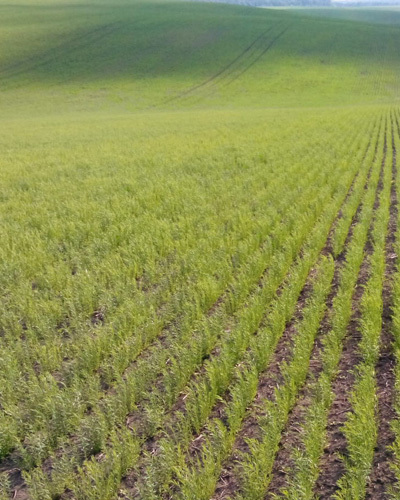 Our company helps implement processes to automate complex, precision farming and agricultural processes. Together with our partners we carry out all complex of works on preparation of the data bank, selection of equipment to development and support of geoportals.